Why is My Water Bill So High for My Milton Home? ‘Why is my water bill so high this month?’ This is the question most homeowners ask when they get a high water bill despite regular or normal usage. 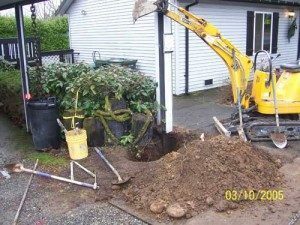 Clearwater Leak Detection is the company that can answer this question for Milton, WA homeowners. Our technicians will thoroughly inspect all pipelines to find the source of water leakage that may be causing the high water bill. Once they are done with the inspection, they will be able to answer the question, “Why is my water bill so high?” for homeowners in Milton. A high water bill is usually the first indication that you have a leakage somewhere. There are many places where there could be an unknown leakage. 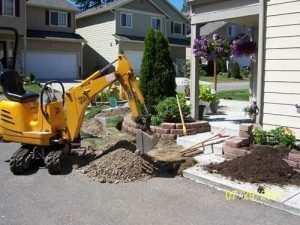 If all the pipes are fine and there is no indication of a leak, it could mean that there is a fault with the water meter or a clog in the drains. We will check the meter and ensure that it is giving the proper reading and is not the cause of a high water bill. Why Call Us if Your Water Bill is Too High in Milton? When you’re wondering what made your water bill too high, you might get panicked. However, instead of asking, “Why is my water bill so high?” you need to call the experts. You can call us if you want to know what made your water bill too high in Milton. 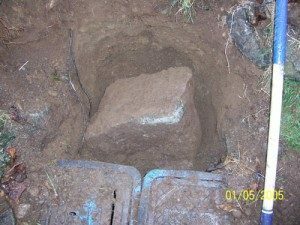 Using sophisticated equipment and techniques, we will find out why the water bill is too high and stop you from getting another high water bill next month.